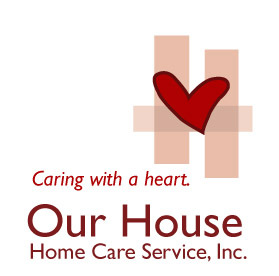 Our House Home Care Services is locally owned and operated. We are not a franchise or the local office of a national company. We know our community and the wonderful resources that this area provides. As North Carolinians, we appreciate the glories of spring flowers and beauty of autumn leaves. We also understand the health challenges of Eastern North Carolina. When you call Our House Home Care, you know that the person who answers is nearby and ready to help.